Blog Ablaze with My Glory! I will pour out My Spirit upon you and in you and fill you to capacity and overflowing, says the LORD. For even as I Am El Shaddai, more than enough, I will overfill you and make you a conduit of My mighty power. For as I gave the children of Israel of long ago the manna in the wilderness, I provided much more than they needed. They gathered and no one had to search for what they needed, and no one was left out. I purposely over supplied. As I pour out My SPIRIT, I will not just be your sufficiency, but give you abundance. You will be blessed with spiritual blessings to give, rather than just receive, says the LORD. 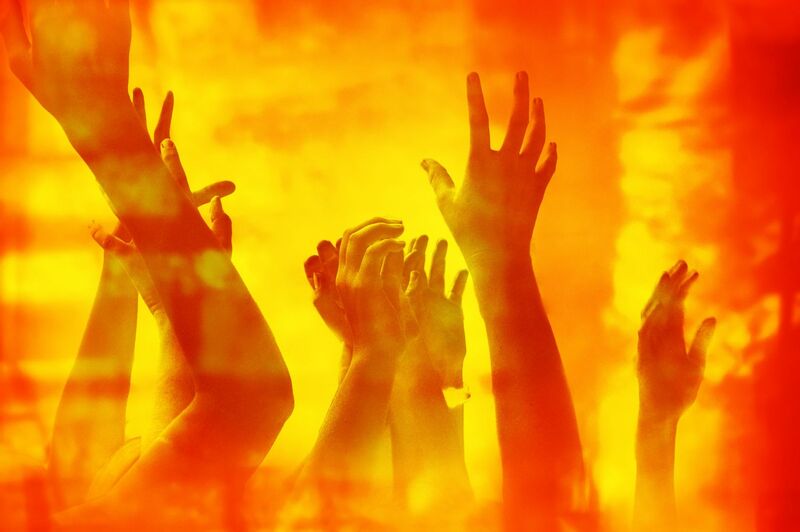 I will pour out My fire, and ignite you to be ablaze with My glory, says the LORD. For you will be on fire for Me, and My fire will be in you. You will not be a spectator, but a spectacle of My glory. My fire will be a spreadable flame as it is not quenchable. You will see revival in the land as the wild fire of My SPIRIT is poured out, and many will be baptized with the fire of My Spirit. Get ready for revival, says the LORD. For you will not be left out, and as I pour out My Spirit and My fire, you will be empowered as never before. 14 Responses to Ablaze with My Glory! Amen. Hallelujah! Thank you Lord Jesus!